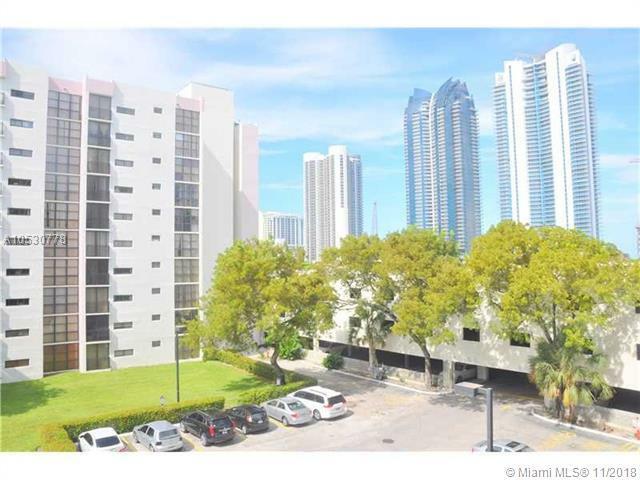 Located in the heart of Sunny Isles, 3 bedrooms/2.5 baths unit at Plaza of The Americas. 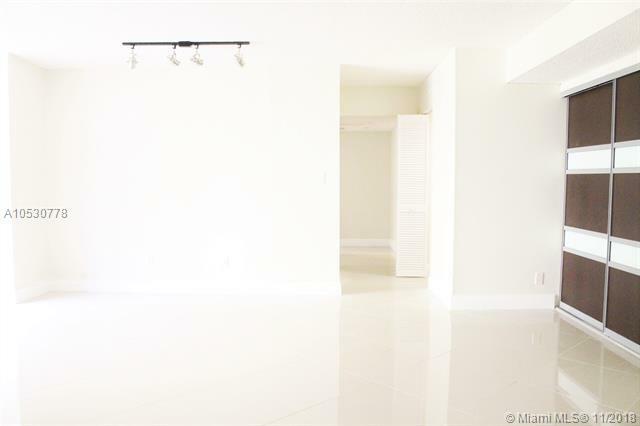 IMPRESSIVELY REMODELED: tile and wood floors, modern counter tops, NEW cabinetry and stainless appliances, renovated bathrooms and large closets. 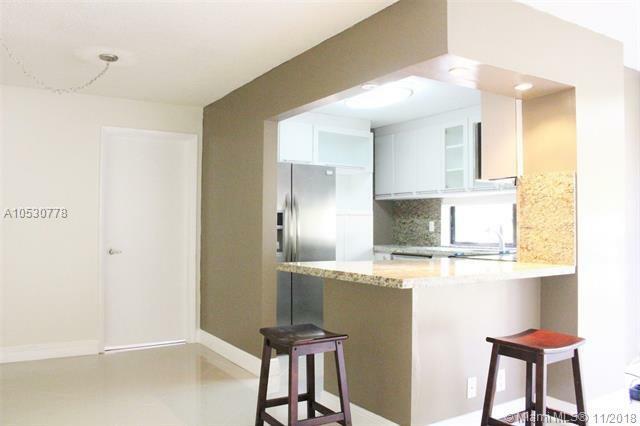 Only 3 blocks from the ocean, supermarkets, restaurants. 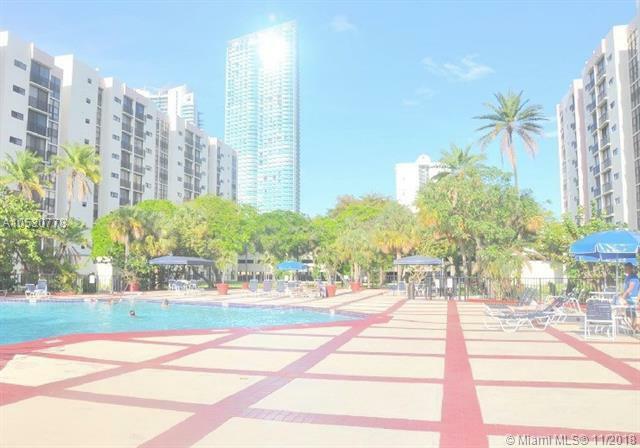 Complex offers tennis court, pool, gym and more. Rent includes basic cable. Show with confidence. Sorry, no pets allowed.